What, you didn’t have your celebrity Android fix for the day? Well, here you go. 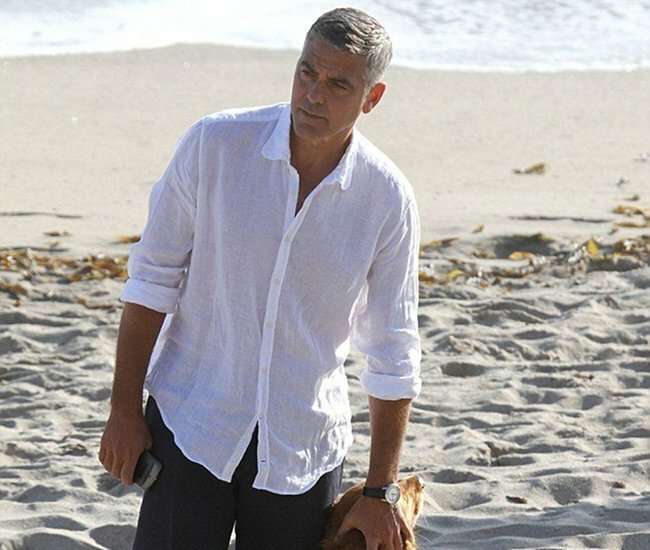 George Clooney was in Malibu this week filming a smartphone commercial and just so happened to have a Galaxy Nexus on him. We are going to go ahead and assume it wasn’t a commercial for the G-Nex since they blacked out the Samsung logo on it, but thought we’d share anyway. I wonder if it’s running 4.0.4? AOKP maybe? LTE or unlocked? How does George roll? Now, back to the NBA Playoffs or a beer or kimchi tacos or your son’s baseball game or whatever it was you were doing for the evening.